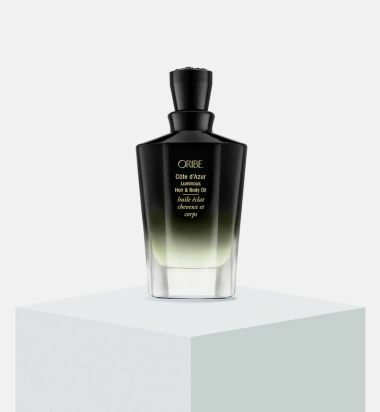 Experience Oribe’s signature scent in a luxuriously sheer fragrance oil. 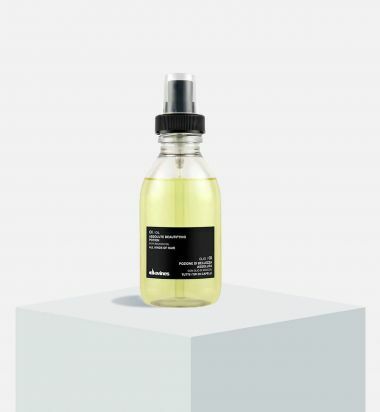 Calabrian bergamot, white butterfly jasmine and sandalwood delicately scent hair and skin, while a restorative blend of nourishing oils, including sweet almond, meadowfoam and starflower, impart a satin glow and silk-finish softness. 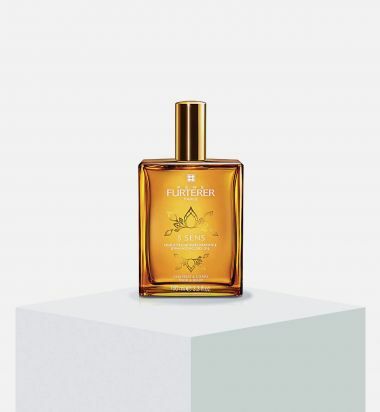 Formulated with René Furterer’s botanical expertise, 5 SENS enhancing dry oil combines 5 essential plant oils for the perfect balance between nourishment and a dry feel. With a captivating yet subtle fragrance, the dry-touch texture gives the skin a satin finish and provides the hair with beautiful silkiness and shine. The special formula contains Roucou oil from the Amazon which is rich in restructuring, growth-stimulating and antioxidant properties. Usage: Apply 2-3 squeezes of OI to lengths and ends as a styling or finishing product. 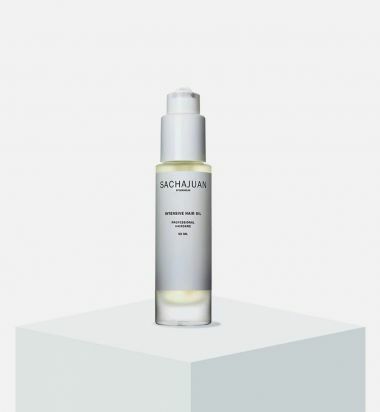 This versatile new hair product is designed to work in a multitude of ways, including as a leave-in repair treatment or as an ultra-luxe styling aid.SACHAJUAN Intensive Hair Oil is made from a nourishing blend of Argan Oil, Buckthorn Oil Complex, Sunflower, and Rosemary. All of these oils are proven to be extremely beneficial to any hair type as they are highly potent in natural anti-oxidants such as Omega 6 and 9 and Vitamin E, which protect the hair from damage from external elements such as sun exposure and heat from styling tools. 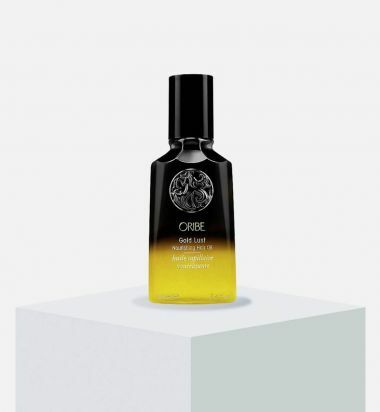 Oribe’s Gold Lust Nourishing Hair Oil is a lightweight formula that instantly restores dry, damaged, and color-treated hair. 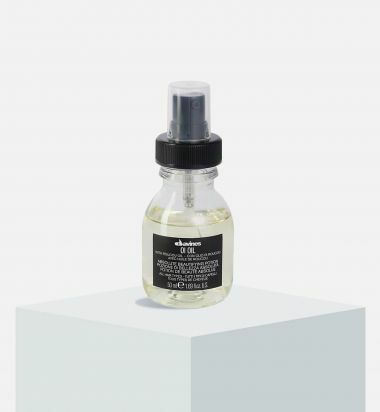 This serum is infused with a rich blend of jasmine, edelweiss flower, lychee, sandalwood, cassis, bergamot, and argan extracts to deeply condition, strengthen, and smooth strands. Ideal for dry, damaged, and color-treated hair. 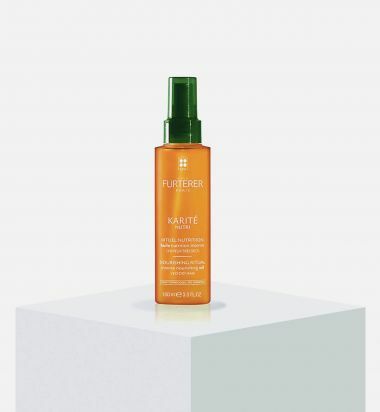 Rene Furterer's KARITÉ NUTRI Intense Nourishing Oil is a pre-shampoo treatment that moisturizes and regenerates the hair and scalp, leaving strands soft, supple, and shiny. Infused with nourishing ingredients such as shea butter and oil, this treatment replenishes lipids and helps prevent moisture loss. 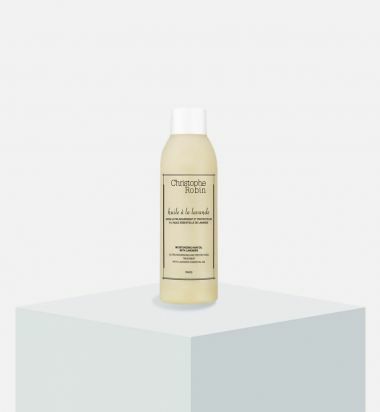 Use: Apply to dry hair and/or scalp section by section before shampooing. Leave on for 5-10 minutes. Rinse well and shampoo. 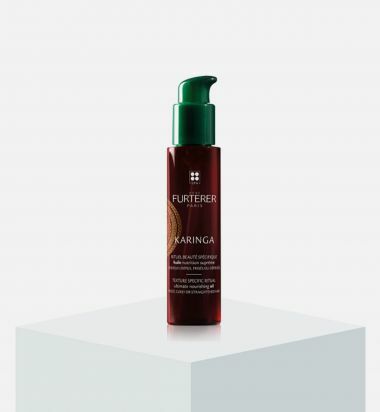 Shea oil and vitamins A, D, E: protect and restore the hair fiber and leave hair hydrated and supple without weighing it down. Phospholipids: facilitate the deep penetration necessary to help rebuild and repair.